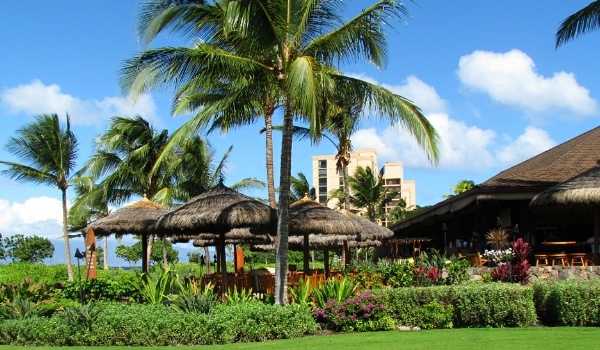 Maui is fortunate to have multiple unique and different restaurant & entertainment experiences throughout the island from Mama's Fish House to the great luaus of Lahaina, Kapalua's award winning fare to Wailea's endless signature brand choices in 5 Star hotels. Let Christopher Sedan & Limousine get you & your guests to these incredible once-in-a-lifetime restaurants safely and style at a reasonable cost while a ready driver in a plush BMW or Limo Van awaits your next assignment . Christopher Luxury Sedan Service BMWs make all of these experiences exceptional for couples and or parties of up to eight people in each vehicle, as enjoyable as one would hope. Christopher considers each charter to be a custom experience, we will have cold water on board going both ways to refresh yourself and help you hydrate on the way home. Christopher's team will get you there on time and deliver you back to your hotel or ship port in peace and quiet and more importantly, enjoy the peace of mind of not ending up in trouble with the law. 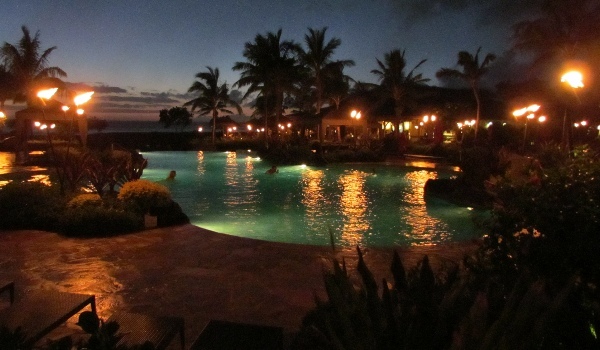 We encourage you to have fun while you're here on Maui, you only live once. Book a Christopher BMW or Limo Van to make your ultimate or normal restaurant experiences, both memorable and a safer part of your vacation.